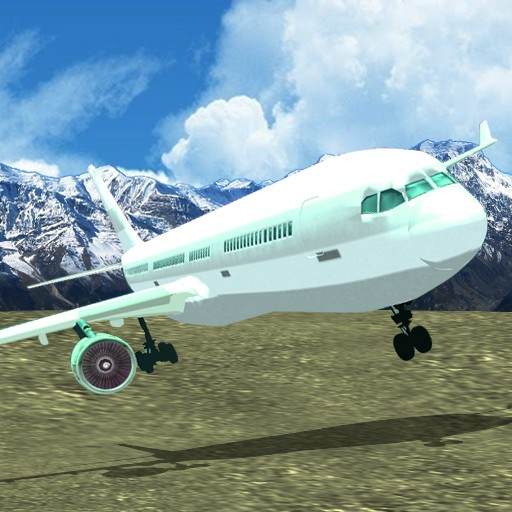 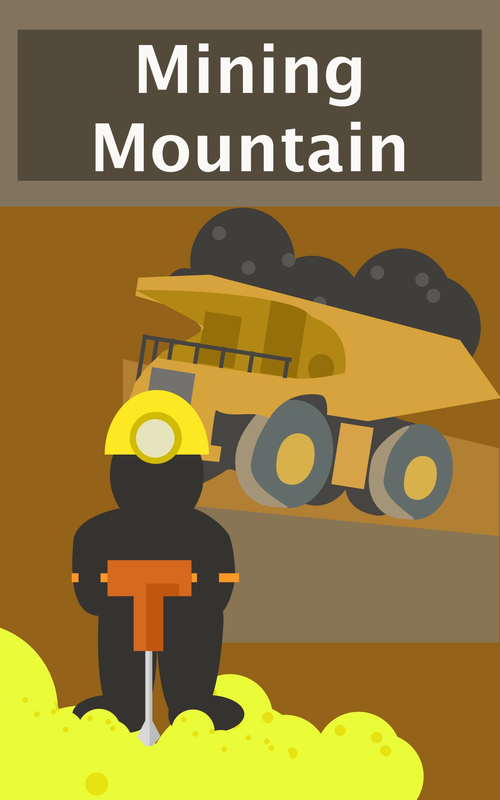 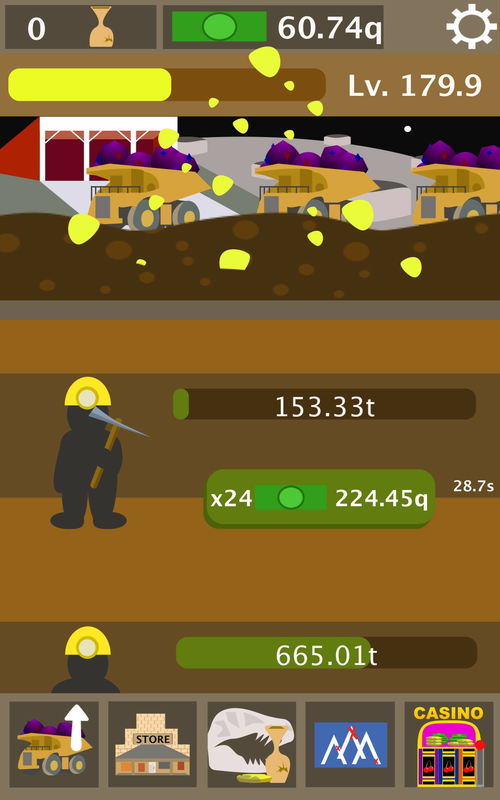 Mining Mountain is a mining tycoon simulator that will take you into known space and beyond. 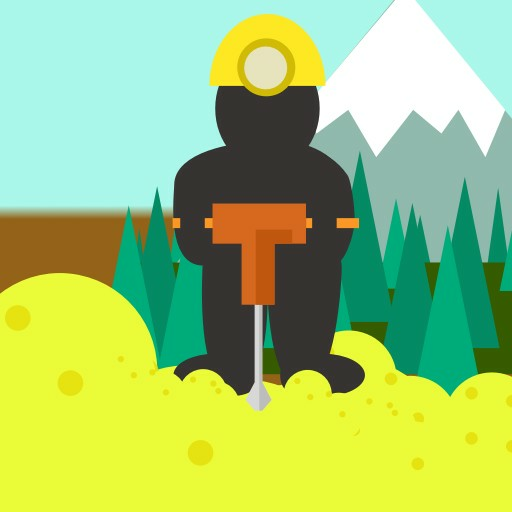 Begin tapping to mine coal and upgrade to bronze, silver, gold, rubies, and even more exotic metals and gems. 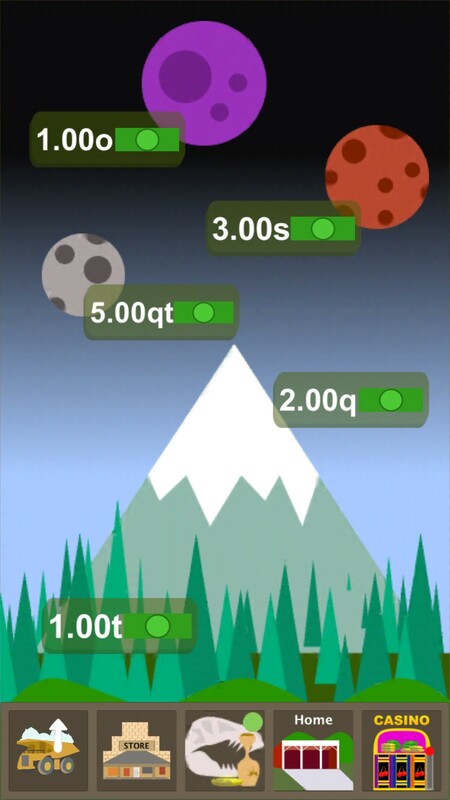 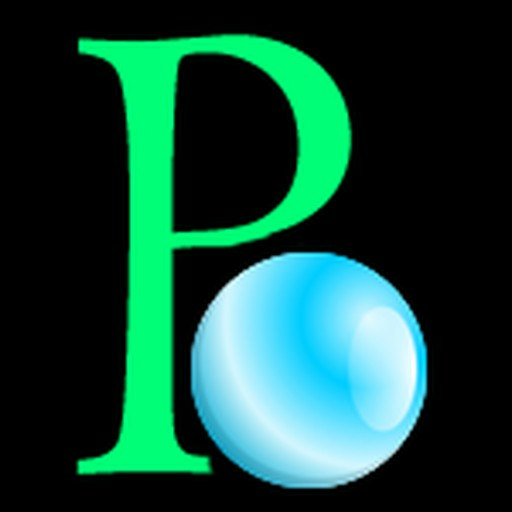 Casual and addictive gameplay for players who love to tap, click, upgrade, and get rich. 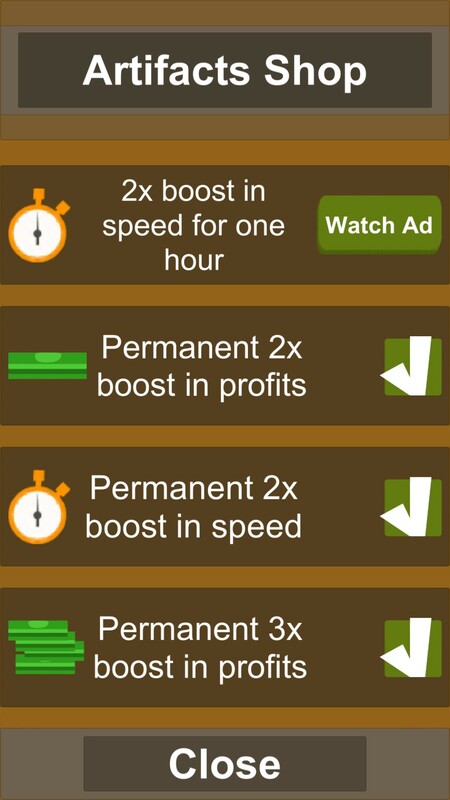 All ads are opt-in and rewarded. 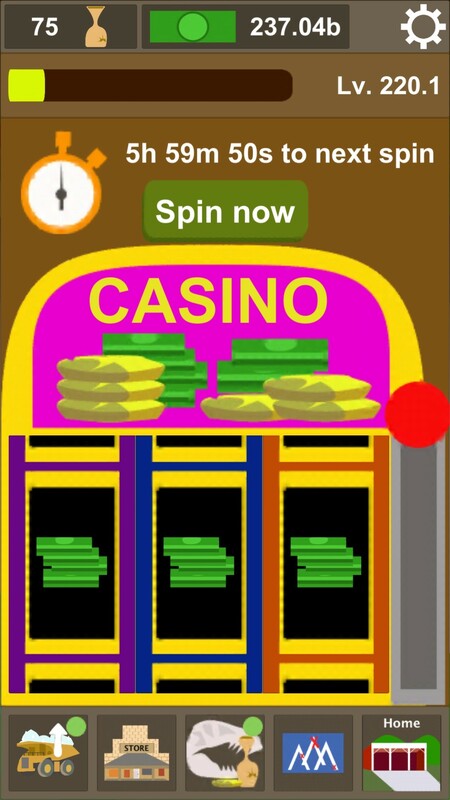 In-app purchases are available but not required for full gameplay. 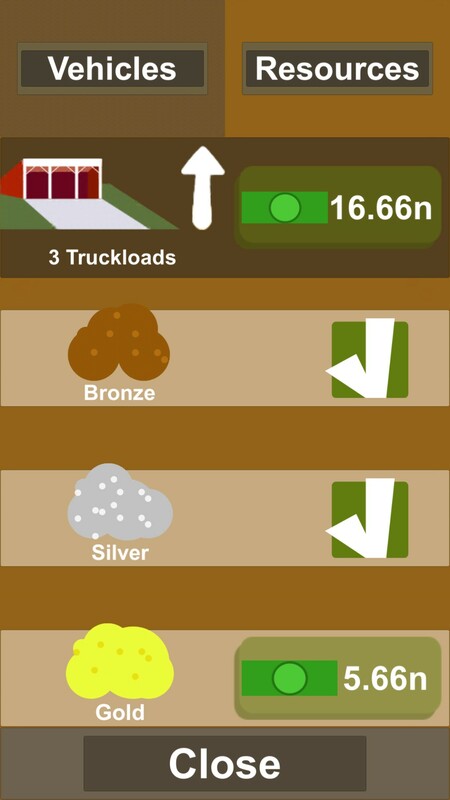 This clicker tycoon game has been optimized for tablets.